Always making great gifts for others, treat yourself to a new coat and boots this winter. 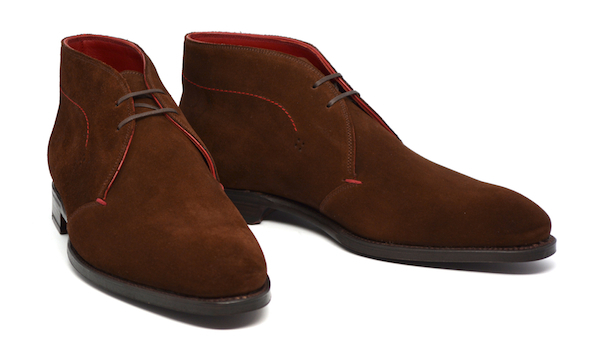 One coat style to keep in mind is TOPMAN’s green wool blend duffle coat (with more coat styles here), and one boot style to have this winter is the suede chukka style from the handmade, high-end affordable shoemakers at Cobbler Union. Stay tuned for a boot shopping round up coming tomorrow! 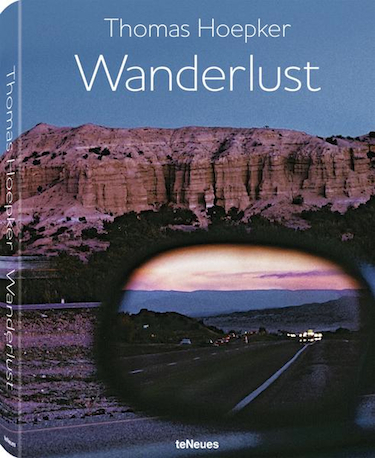 For travelers and history buffs alike, Wanderlust is a collection of international works by photojournalist Thomas Hoepker that span across 60 years. As a global historian, Hoepker takes readers through time stopping off during events such as the Cold War, the fall of the Berlin Wall and 9/11, but also showing a range of different subjects such as geishas in the 1970s, Buddhist temples in Bagan, Burma in the 1980s and rock formations in the Antelope Canyon in Arizona in the 1990s. 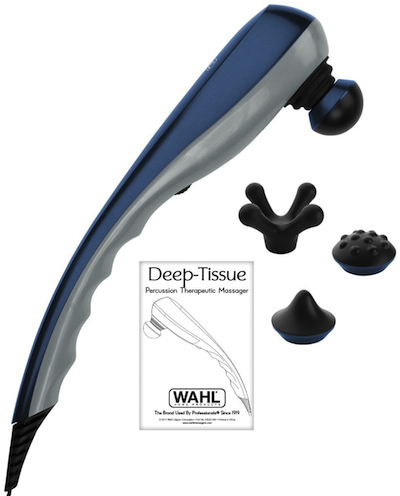 Whether you need to relive travel jet-lag or everyday aches, Wahl’s Deep Tissue Massager will help your body feel better with it’s variable speed feature and four attachments to customize the massage you need. With this massager you can increase local blood circulation, reduce muscle tension, and of relieve fatigue. To quote the witty Juno MacGuff, “I never realize how much I like being home unless I’ve been somewhere really different.” While during the film this didn’t apply to travels afar, it can so easily be to when you’re away anywhere in the world for a long time. An important part of the home is one’s bedroom, and what makes a bedroom one is that mattress. It’s important to find a mattress that works for your and provides you with a well rested sleep. While many can just fall asleep anywhere they fall, why not sleep on something so soft and comfortable you don’t want to leave? 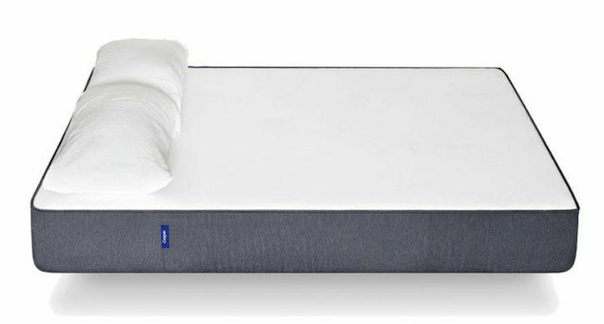 New brand Casper features mattresses with 10 inches of a memory foam mattress for a supportive sleep, which is made with with premium latex foam for cooling and bounce for non-sleeping needs. The Casper mattress also great for those living in major cities like New York, where the start0up company is based, as it is flexible to be folded up and easily carried out of a room and building when needed—which is proved by its folded up and boxed arrival at your door step. Before when I would go into my old mattress and try to sleep, it would take up to thirty minutes or so for me to pass out. With Casper, I pass out right away or maybe 10 minutes after which is only really due to my bad habit of bringing my phone into bed with me. Casper offers a 100-day test period to find out if it’s right for you so why not give it a shot if you’re in the market for a new mattress. The mattresses come in six sizes and cost between $500 and $950 with a 10 year warranty. Stir over ice and transfer to a champagne flute. Top with brut champagne or dry sparkling wine. Beat the yolks and whites of 6 eggs separately. Add ½ cup of sugar to the yolks while beating. Add ½ cup of sugar to the whites after they have been beaten very stiff. Combine the egg whites with the yolks. 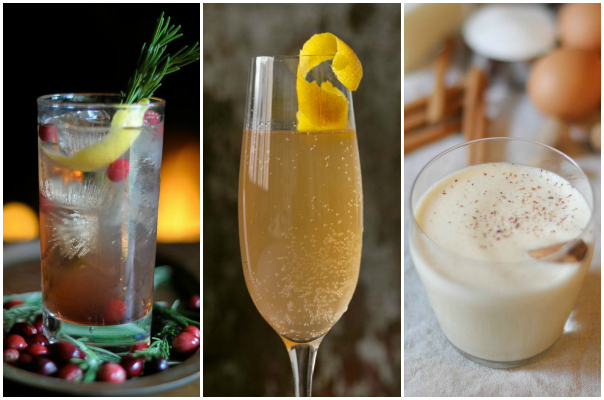 Pour in cream and milk, as well as the bourbon and rum. Stir thoroughly. Serve very cold with grated nutmeg and/or cinnamon. 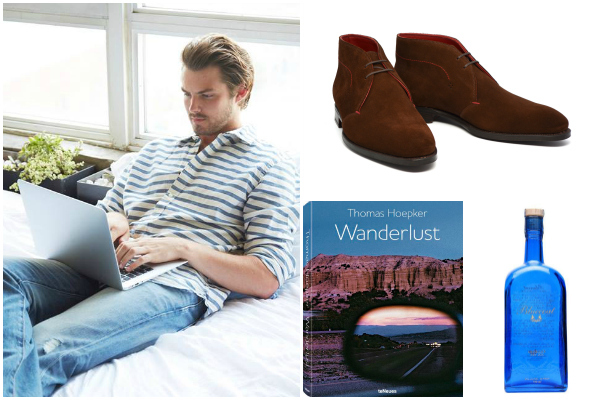 Posted on December 19, 2014, in Fashion, Food + Drink, Gift Guides, Tech + Gear, Travel, Wellness and tagged Books, Boots, Cocktail, food + drink, Gifts, Home, Sleep, Travel, TreatYoSelf, Wellness. Bookmark the permalink. Leave a comment.